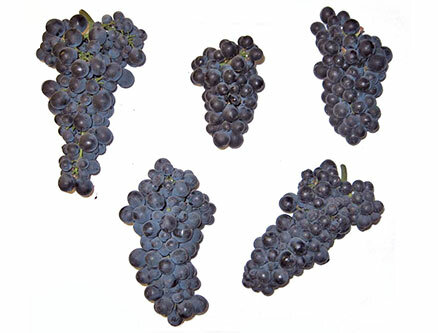 Keeler Estate Vineyard is part of the Eola-Amity AVA (American Viticultural Area), a wine region blessed with the cooling afternoon Van Duzer Winds from the ocean during the warm ripening season. This helps retain good acidity and balance in the fruit we grow in the sedimentary, shallow soils of an ancient ocean bed. We are a Demeter-Certified biodynamic vineyard. 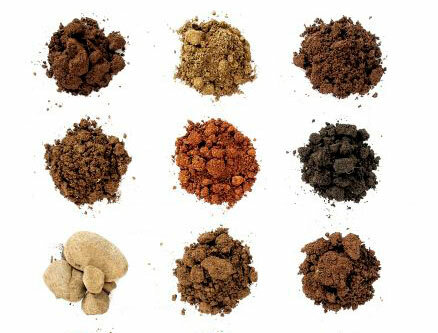 The quality and diversity of our soil types are unprecedented. Our soils are comprised of Steiwer, Chehulpum, Hazelair and Shallow Sedimentary soils with underlying remnants of an ancient ocean bed. Some blocks have virtually no topsoil and consist of sand stone full of fossilized sea creatures and mollusks. We have planted grafted ENTAV-INRA® certified clones. 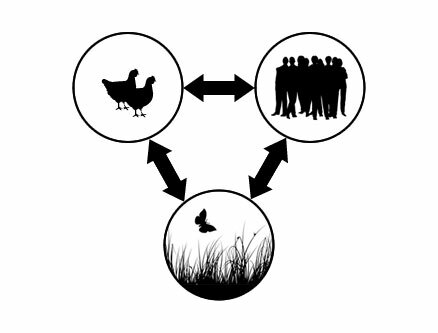 Polyculture farming is applied to mimic the kind of functioning you see in a natural ecosystem by diverse plant and management techniques to produce the best products possible in an environmentally sound way for our customers. We care for our natural areas, insectaries, fruit trees, gardens and encourage wildlife activity. One example would be the colorful perches we built throughout our vineyard for owls and hawks. Goodbye voles. An Aerial Flyover of Keeler Estate Vineyard from Visiting Media. Biodynamic farmers strive to create a diversified, balanced ecosystem that generates health and fertility within the farm itself. Preparations made from fermented manure, minerals and herbs are used to restore and harmonize the vital life forces of the farm , enhance the nutrition, quality and flavor of the food being raised. Biodynamic practitioners recognize and strive to work in cooperation with the subtle influences of the wider cosmos on soil, plant and animal health. While we do not need the bees for pollination in the vineyard because grape plants are self pollinated from wind and gravity, we need them on the rest of our land. There are lots of blooming plants and trees where the bees collect their pollen and the result is not only a healthy environment but a tasty jar full of golden honey, the end product of our bees’ hard work.